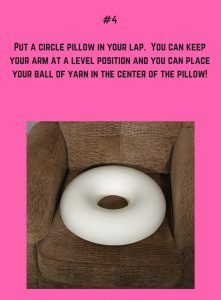 In today’s post I wanted to make you aware of another GREAT deal from Amazon Prime! 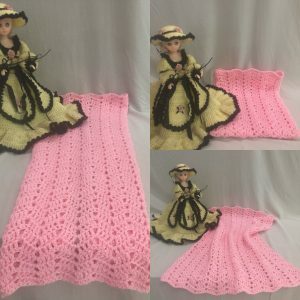 When you crochet do you take pics and share your images? 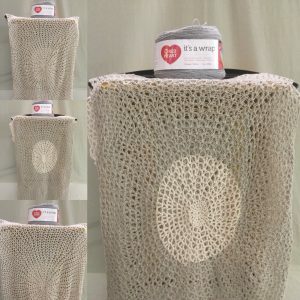 Is your storage space bursting with all of your wonderful crocheted creations? 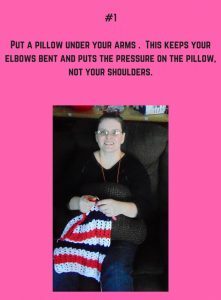 Keeping track of your crocheted pics would be so EASY on a tablet from Amazon Prime! 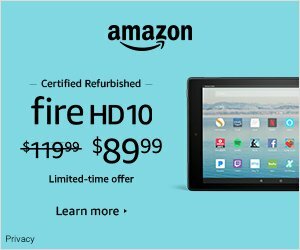 Click on the image below and see the GREAT deal Amazon Prime is offering on a Fire HD 10! If this isn’t what you want to store your pics on, well that’s ok. Amazon Prime has SO many more Tablets to choose from! Click on the image of the tablet below to take advantage of all of the great deals Amazon Prime has going on right now! They have Tablets and SO much more! 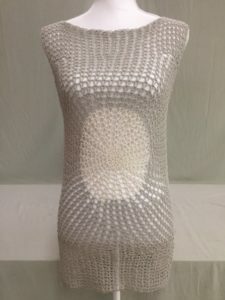 Think of all the pictures you have taken of your Handmade Crocheted Creations. I know I am. I have SO many images stored on my Tablet that I have used up all of my storage space. 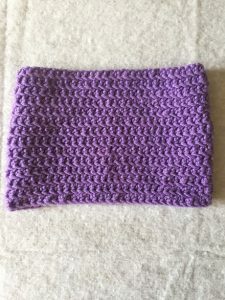 I am taking advantage of Amazon Prime’s sale on Tablets so I can take more pics of my Handmade Crocheted Creations! 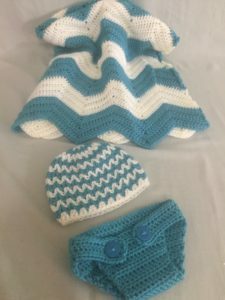 Some of my most recent Handmade Crocheted Creations are below. Taking advantage of the discounts using Amazon Prime doesn’t have to wait until July 16th and July 17th. If you sign up for Amazon Prime’s membership you can start saving today! 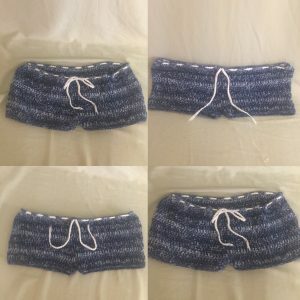 I know I am taking advantage of their membership buying things I need to make more items for my Etsy Shop which you can check out here! Some deals I already took advantage of are below. 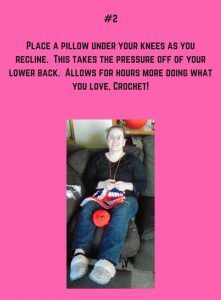 Keeping track of your crocheted pics would be SO much easier on one of the many Tablets Amazon Prime already has on sale! If you haven’t signed up for Amazon Prime than do so today by clicking on their image below! 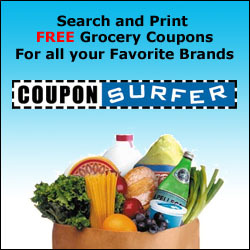 You will get great deals on other things as well like Music, Movies, Books, 2 day shipping and of course Yarn! 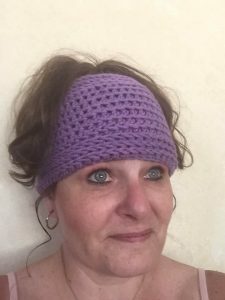 In today’s post I want to tell you if you go shopping for crochet supplies using Amazon Prime you will find some great deals! On July 16th and 17th Amazon Prime is having their 2018 Prime Day! Signing up for Amazon Prime Day will lead to some awesome savings! 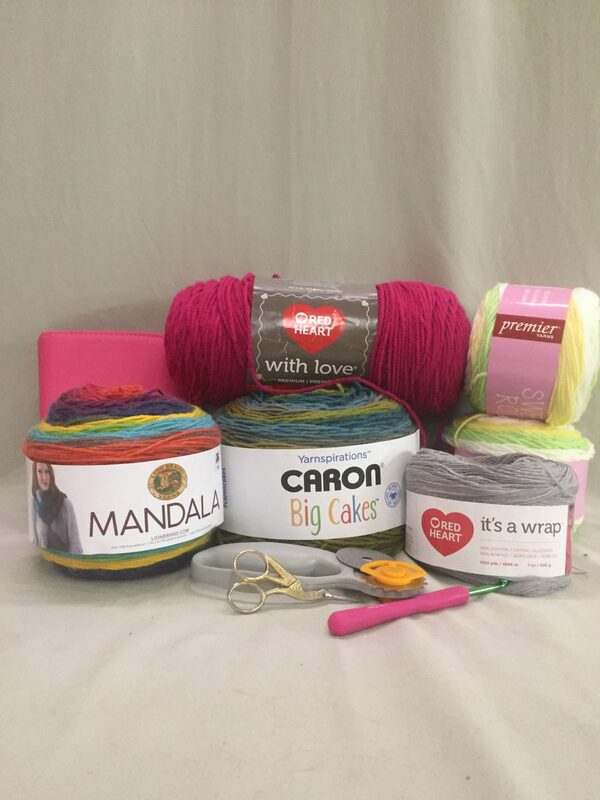 Not only will you save on your crochet supplies, but they offer other huge discounts! Below is what Amazon Prime offers you when you sign up! start a 30-day free trial of Amazon Prime to experience the benefits that millions of members enjoy. After your free trial, Prime is just $12.99/month. Cancel anytime. 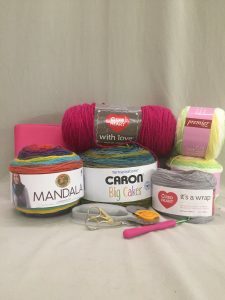 You can sign up for Amazon Prime and take advantage of the saving on the supplies you would normally buy to create your crocheted creations. I myself have taken advantage of the deals you get from Amazon Prime. Below are some of the items I have purchased using Amazon Prime. 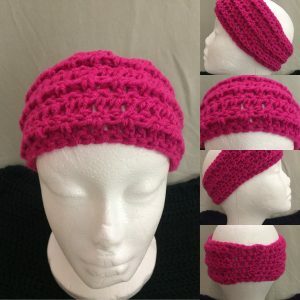 I used the crochet yarn purchased from Amazon Prime to make items like the ones below. 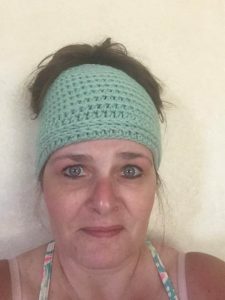 I made the Crocheted Beach Cover Up using Red Heart’s “Its a Wrap” yarn and Red Heart’s “Love” yarn for the Crocheted Headband. Amazon Prime has a Prime Day guide that will tell you what you need to do to take advantage of their deals. 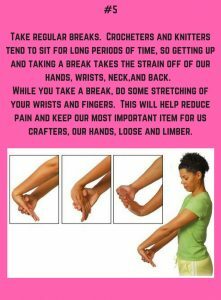 It also show you that by signing up you can save all year long on the items you would normally purchase and on your crochet supplies. If you would like to take advantage of Amazon’s Prime Day 2018 deals, click on the banner below. 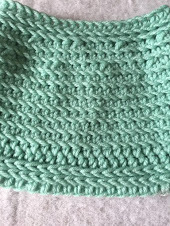 Crocheting is something I do every day. I can’t remember a time when I didn’t crochet something every day. 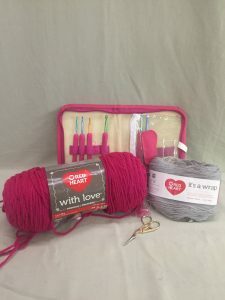 I love to be able to find yarn, crochet hooks, and other items at a great cost! 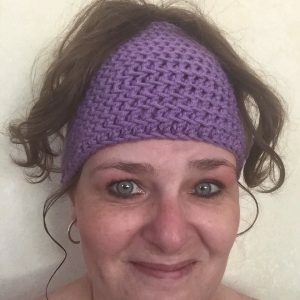 Amazon Prime is the perfect way for me to be able save on my crochet supplies so I can continue making my Handmade Crocheted Creations! Be sure to sign up for my posts because there will be deals all week long leading up to Amazon Prime Day 2018! 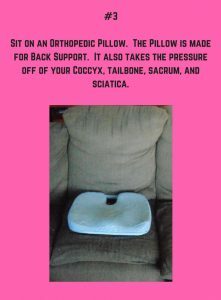 Also be sure to leave me a comment or picture below of what you purchased using Amazon Prime! Wow! Yes, WOW! 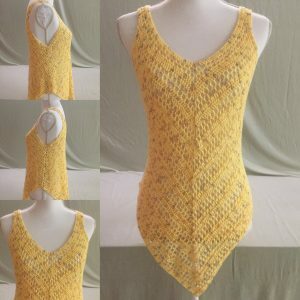 I am totally blown away by the reactions I received from 6 of my Crocheted Summer Tops that I made in the month of June. 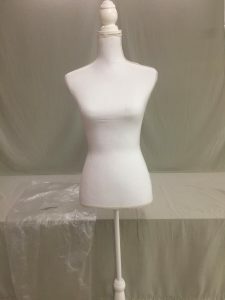 In this post I want to share my excitement with you and the 6 tops that I made and their patterns. 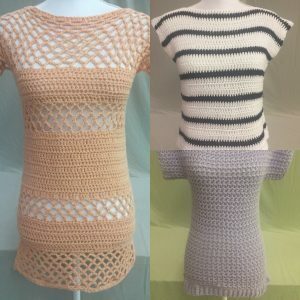 All of the tops I have made are from FREE Crochet Patterns I have found on Pinterest and I have permission to share them with you! 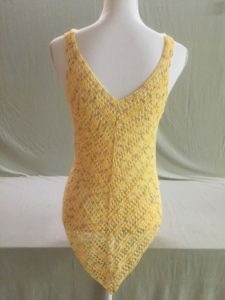 Over the weekend I posted 6 of my Crocheted Summer Tops in 2 of my Facebook Crochet Community groups. I never expected the responses that I received! 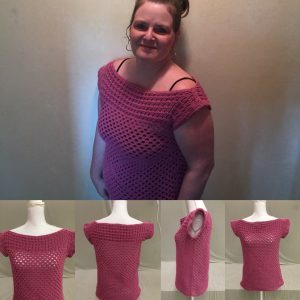 Friday I posted the 6 tops in 1 of my Facebook Crochet Community groups and within 24 hours I received over 700 positive reactions! WOW right?! 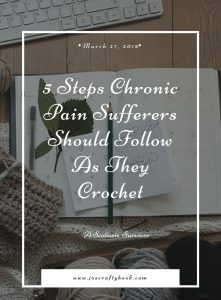 So what did I do, I posted the same 6 tops on Saturday in another one of my Facebook Crochet Community groups, who wouldn’t right? Within 8 hours I received over 500 likes, loves and over 100 comments! I was SO blown away! I am still blown away! 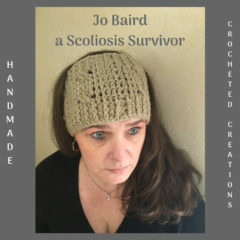 The reason I am blown away is that I have been working SO hard to promote my Facebook Page Jo’s Crafty Hook and of course my website joscraftyhook.com and I haven’t had very much traffic. My business page posts on Facebook have only been reaching an average of 5 people and my website has only had 366 hits. Posting those 6 tops into 2 groups has lead to over 2500 likes, loves and over 300 positive comments. All of this was within 48 hours! Not only was I getting positive reactions but I was getting request after request for the patterns! 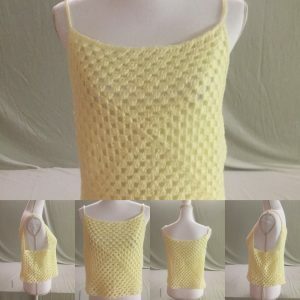 I have had over 200 requests for the patterns for these tops! Unfortunately the patterns are not my own! Ugh right?!! But I am not upset in the least, my crochet work is still getting seen and spread all over Facebook! 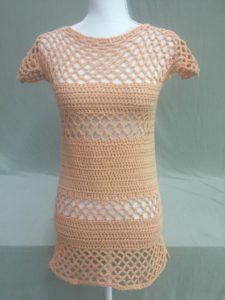 Here are the 6 Crochet Summer Tops that caused me to receive so much feedback. These are the 6 crochet summer tops that I made in June and their corresponding patterns. #2 or B. Light-n-Lively by Lions Brand. 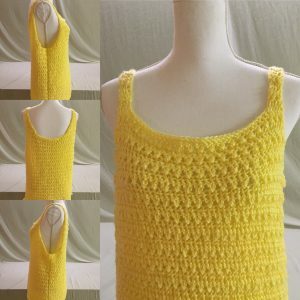 After you have reviewed your favorite top, please be sure to leave a comment here and with the original designer. They deserve the credit for creating these great patterns and sharing them with us. 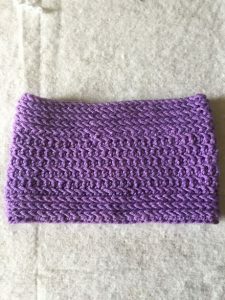 Be sure to stop back by and see what my Crafty Hook has created next, it has a lot more to share with you! Also be sure to sign up for my Newsletter and to receive my next post right in your inbox!